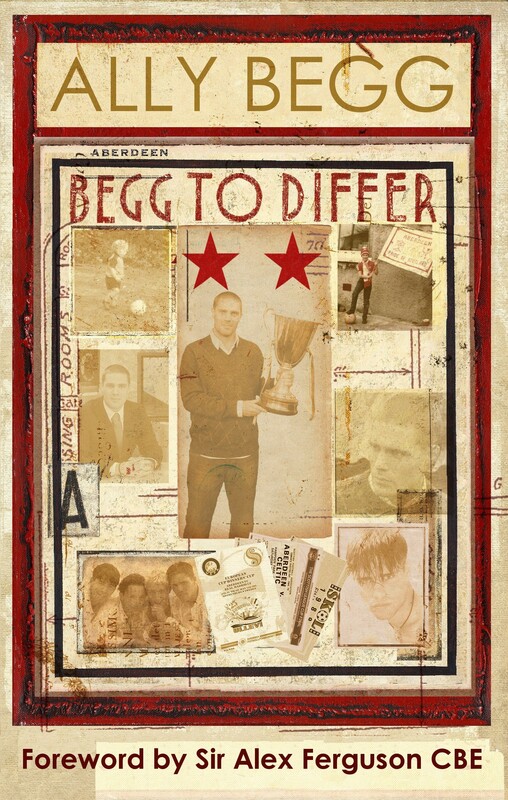 “Upon realising the gravity of the situation, the said gentleman sobered up within seconds of his brain computing what my dad had just told him – he had missed the biggest game in the history of Aberdeen Football Club.” One of the many fascinating stories from life-long Dons fan Ally Begg. From growing up a small fishing hamlet just north of the Granite City, and nearly making the grade at his hometown club, to touring the world as a member of 1990s’ boy band Bad Boys Inc and working at two of the biggest clubs in football, Manchester United and Celtic, Ally recalls his many colourful adventures – and the occasional run-in – with his contemporaries in both music and sport. It’s not all plain sailing! Discover how he cast disappointment aside to forge a successful career as a sports broadcaster in south-east Asia. Ally’s numerous encounters with larger-than-life personalities are remembered in this, his first book. His one constant companion, though, was never far away; his beloved Aberdeen Football Club. Foreword by Sir Alex Ferguson. … certainly led an interesting life and the book gets better as it goes along. The author has certainly led an interesting life and the book gets better as it goes along. I expected a book about Aberdeen and Scottish football, what I didn’t expect was such a candid and open account of the author’s life. The guy loves his football club like few other people and has had more careers than most people manage in two lifetimes. Often funny but he is a little too fond of exclamation marks! A former member of the 90′s boy band, Bad Boys Inc., Ally has since forged a career in sports broadcasting. In a presenting career spanning 15 years he has hosted Manchester United TV, Celtic TV, Sky Sports News, Sky News, talkSport Radio, Setanta Sports and, more recently, ESPN Star Sports in Singapore. Ally now lives and works in Doha, Qatar, as a Senior Football Producer for beIN Sports, where he produces the network’s Premier League and Champions League coverage.